Flagship Coaching & Publishing Ltd.
Flagship Coaching & Publishing Ltd. started life in 2014. 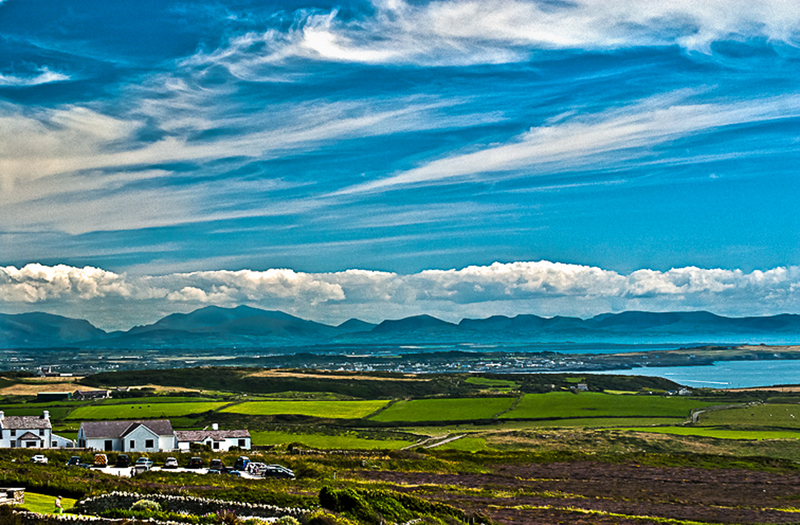 Based in Trearddur Bay on the beautiful Isle of Anglesey off the North coast of Wales G.B. The two founders, Mike Webster and Mark Rosewarn had decided to put their skills towards the art of publishing.